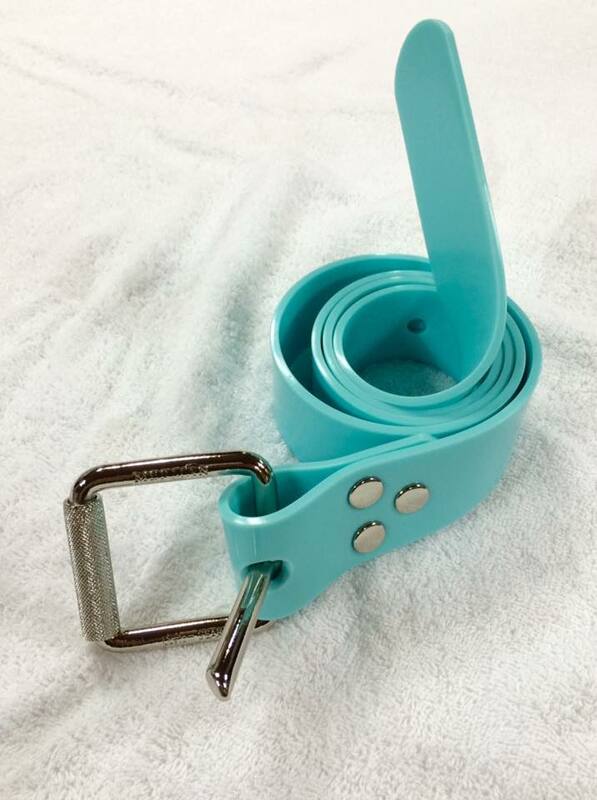 Silicone weightbelt is very durable. It is strong against sunlight and seawater. 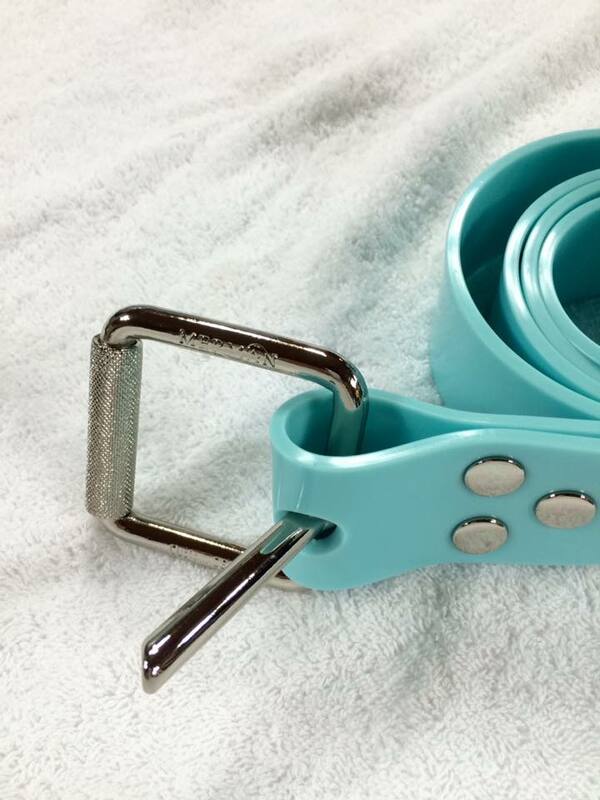 Moreover, a buckle is specially coated so that it does not easily peel off. Silicone color comes in pink, yellow, white, black, and mint. 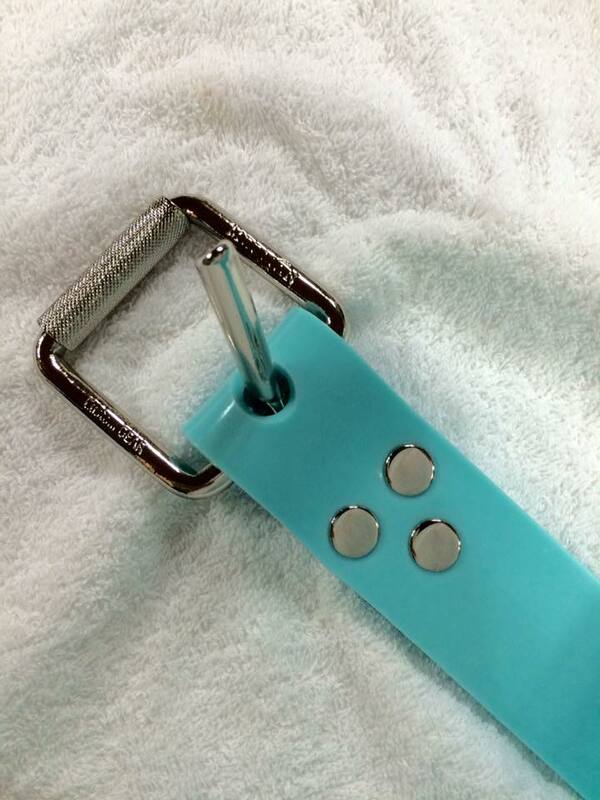 It can be customized with 6 different buckles: Gold, pink gold, bronze, black, titanium, and nickel(silver). 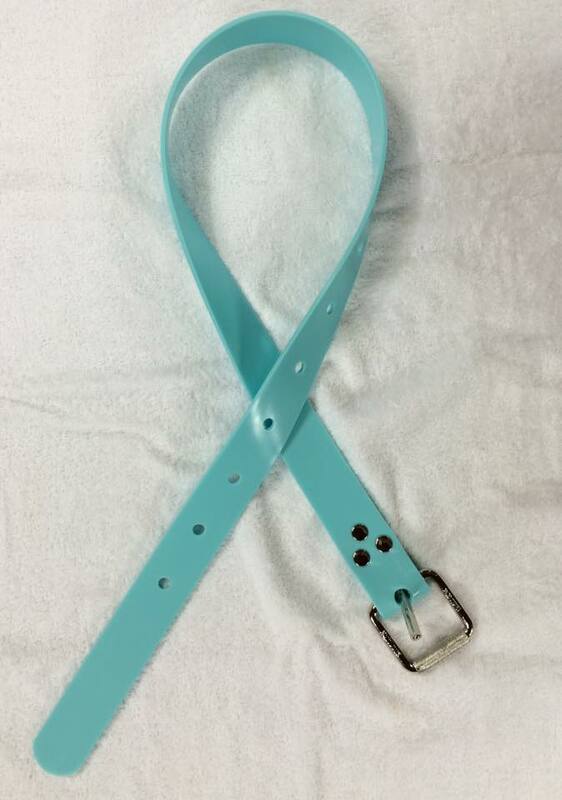 It must be tightly worn around the hips and the remnant dangling around the buckle should not be placed in between the weightbelts around the hips. In case of emergency, it should be able to be separated from the body with just a pull. Payment outside of South Korea is currently unavailable.